Santigold will be releasing Master of My Make-Believe on May 1; we're more than just a little excited. 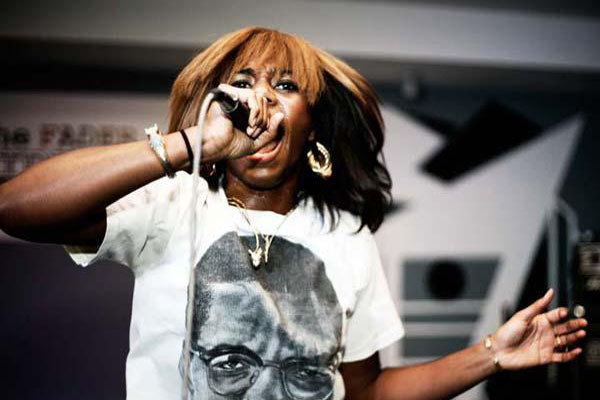 To make things even better Santigold will be kicking off her tour right here in New York City with a show at Bowery Ballroom on April 30. The rest of the shows follow shortly thereafter, but don't fret NYC, she'll be back to play Governor's Ball on June 23.